Review: ‘The Walking Dead’ Season 5 Episode 4, ‘Slabtown’: Finally, Indentured Servitude! 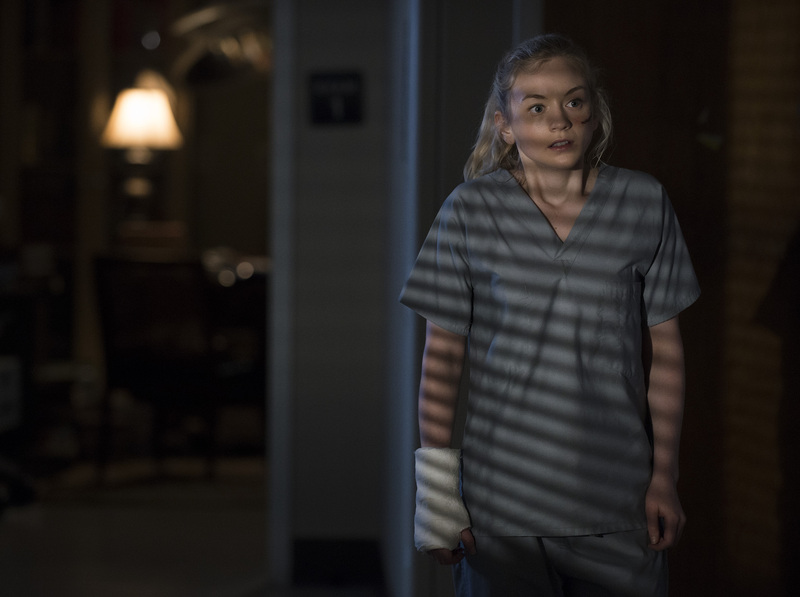 Review: 'The Walking Dead' Season 5 Episode 4, 'Slabtown': Finally, Indentured Servitude! indentured servitude always works out great for those who wind up in it! allows Noah to escape the hospital, I’m hoping he turns up again. into a zombie just in time to eat Gorman right before he rapes Beth. Convenient! a rescue has some possibilities. liberties, since none of them get names, let alone personalities. especially when she’s teamed with Daryl? lost his marbles. But it’s all tell, no show. compromised. He’s not feigning friendliness, like Gareth — he’s just a coward. abattoir. And sometimes just saying the wrong medication will do.